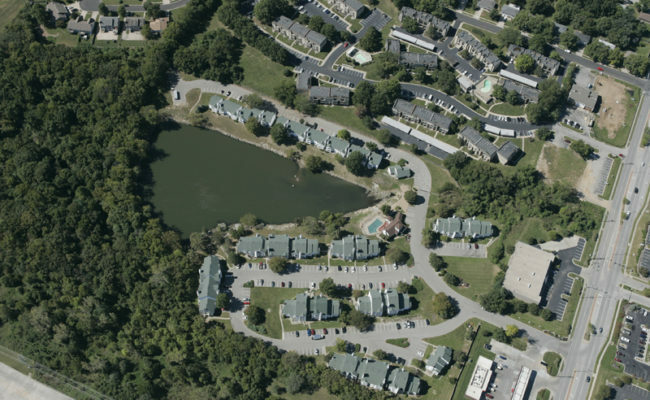 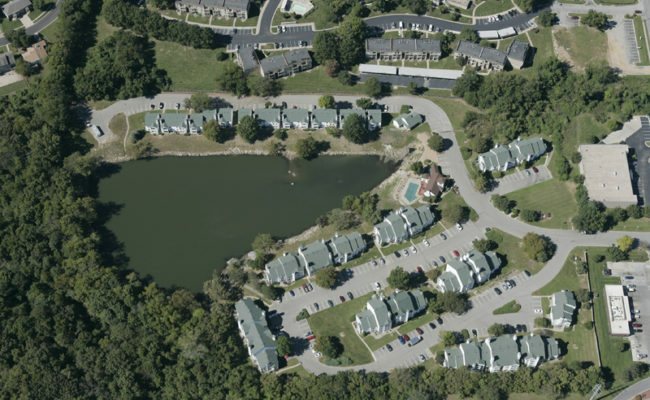 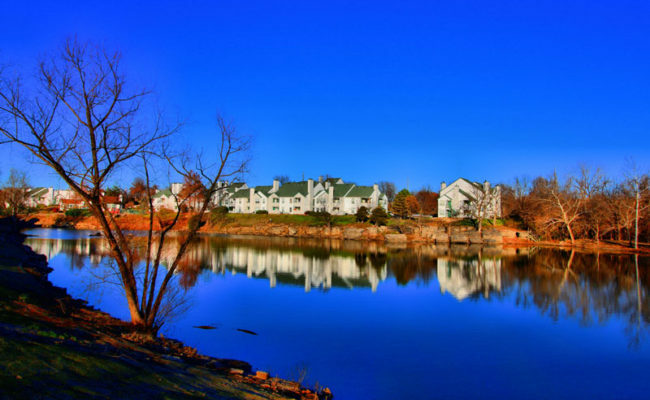 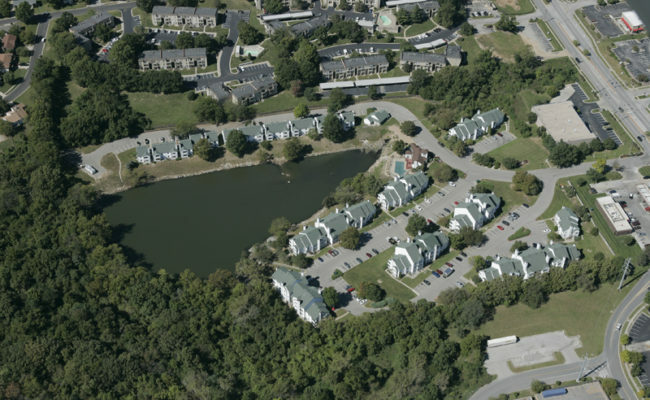 Woodlake Village is a centrally located 156 unit apartment complex, with shopping, restaurants, and Kansas City’s finest attractions just minutes away. 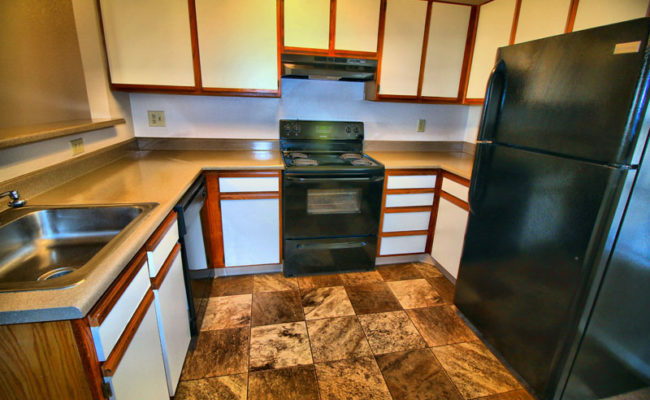 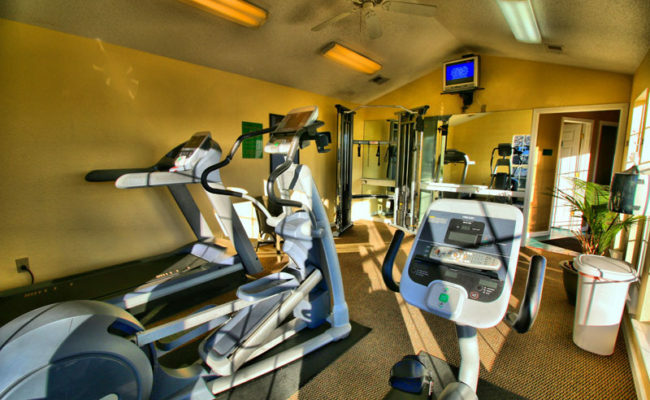 Spacious one and two bedroom apartments include washer/dryer hookups, ceiling fans, and dishwashers. 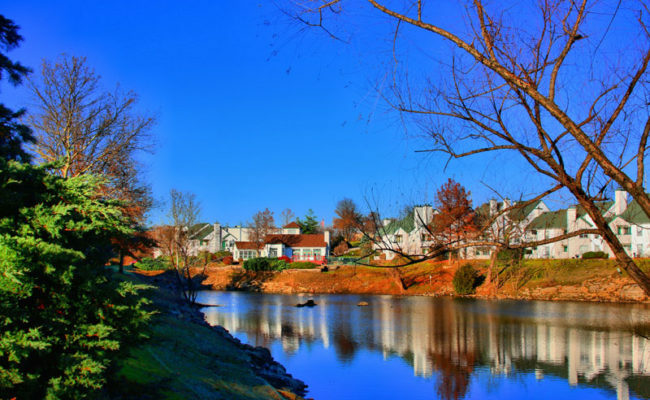 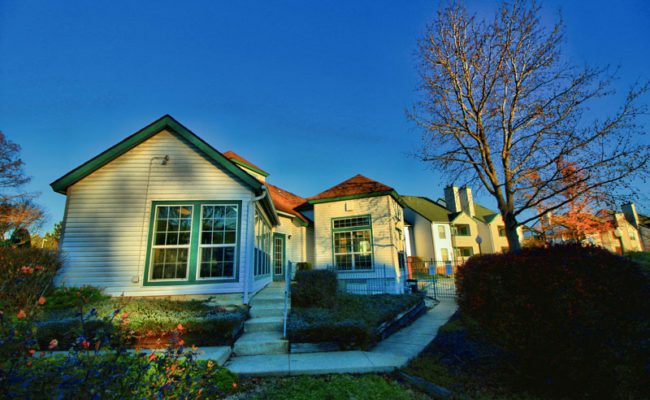 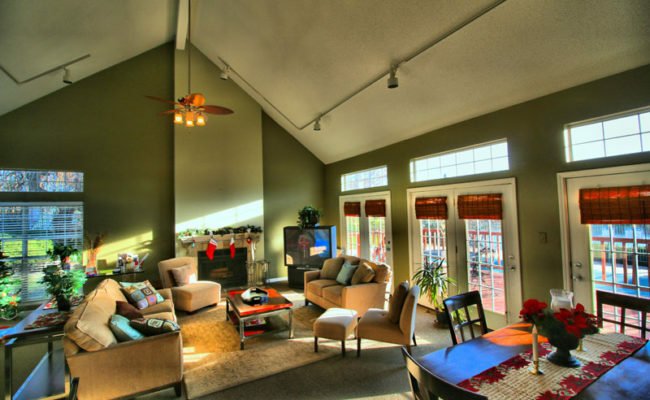 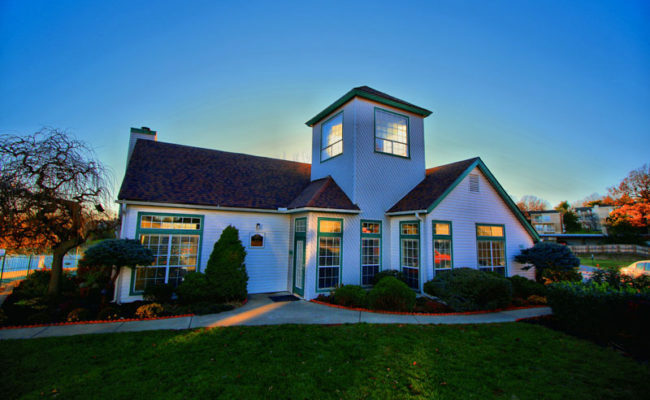 Also available are lake view apartments, wood burning fireplaces, and vaulted ceilings. 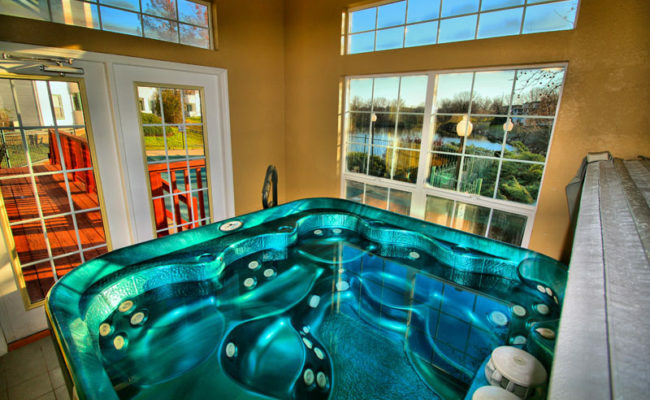 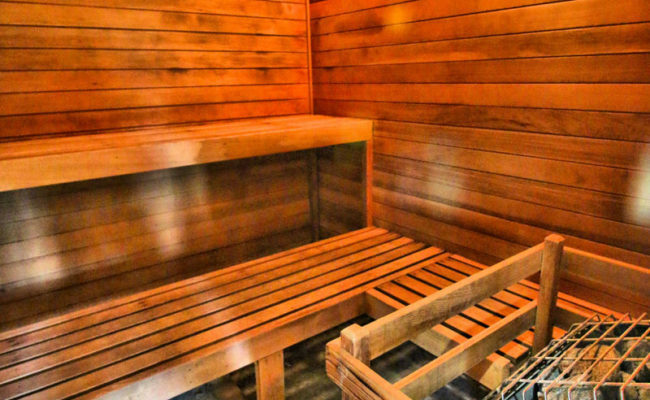 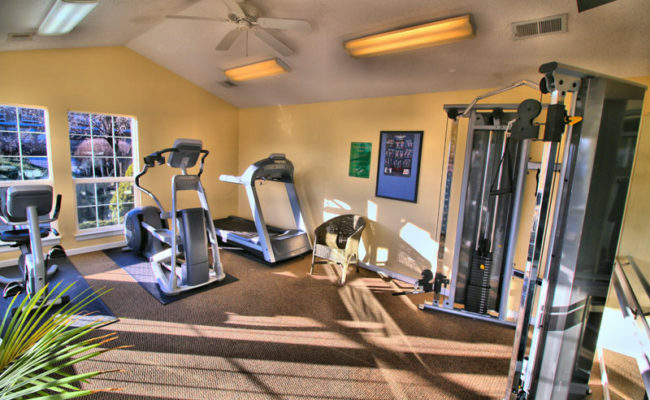 Other amenities include a free-standing laundry area, a fitness facility, hot tub, and sauna which are all open year around.